"SHEEP FARMING IN BARNET & THE BLUE MEANING"
SHEEP FARMING IN BARNET began life as a six-track Alternative Play 7" vinyl record. The traditional 'EP' contained four tracks, so it was felt that we needed to differentiate from that format – thus Safari's first and last 'AP', catalogue number SAP 1 was issued in 1979. This was followed by a more traditional 7" single, catalogue number SAFE 15: "Victims of the Riddle" b/w "Vivisection". 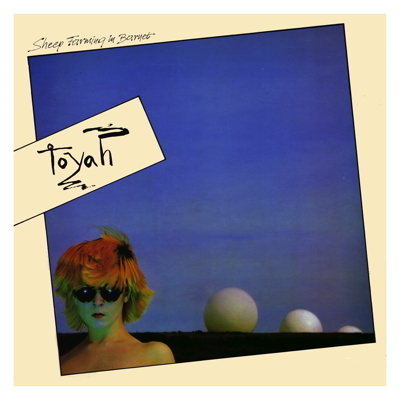 At this point, Toyah's popularity began to grow in Europe, and our then licensee – EMI Electrola in Germany – asked to release an album, so the two records were combined with three extra tracks to form the SHEEP FARMING IN BARNET album. The Germans released it with one of the longest catalogue numbers in living memory, but this was abbreviated to IC 064 for the UK. This digital release includes the extra tracks "Bird In Flight" and "Tribal Look" which were released as a single, catalogue number SAFE 22. The first Toyah album proper, THE BLUE MEANING, followed the next year. We re-released these albums in 2002, as Toyah embarked on the "Here And Now" tour with many of her contemporaries. It all started here! P.S. 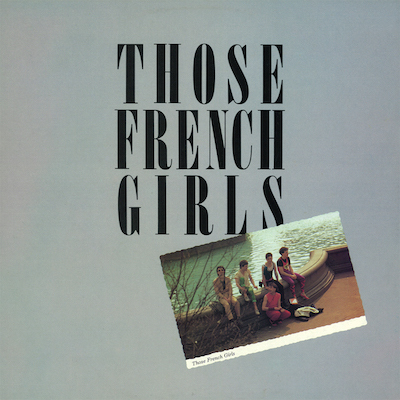 We endeavoured to retain as much of the original packaging and artwork in the CD re-issue as we could. This included the eerily prescient extracts from the work of Nostradamus, sourced by Toyah in 1979 for inclusion on the "SHEEP FARMING" EP and album, and now so relevant to the events of September 11, 2001.